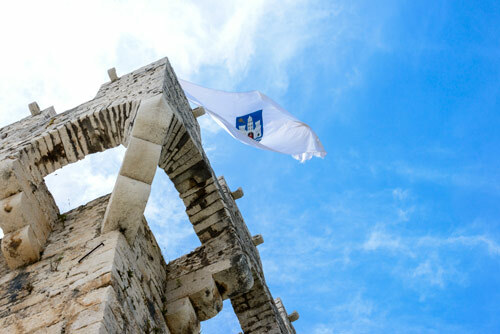 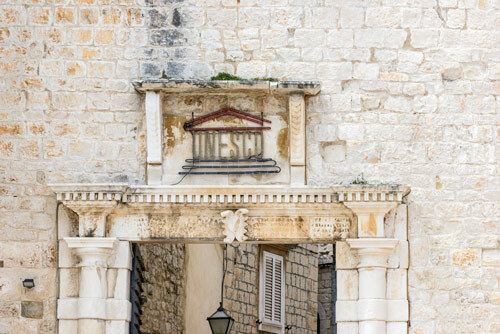 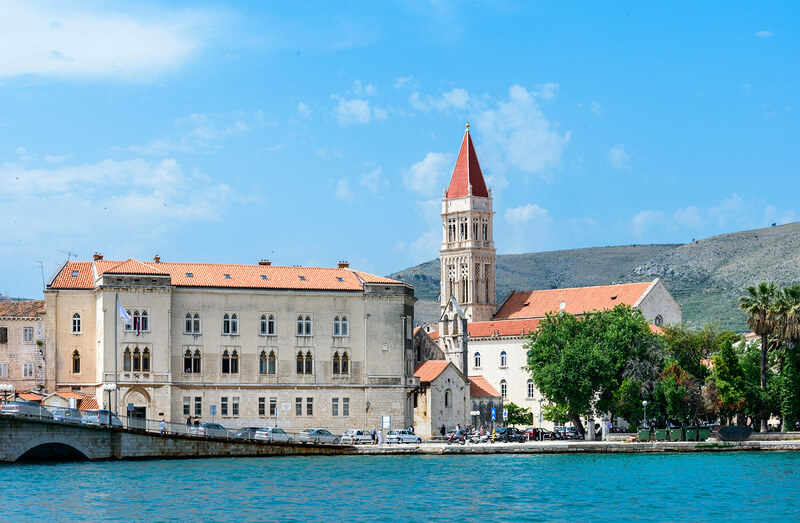 The Committee decided to inscribe this property on the basis of criteria (ii) and (iv), considering that Trogir is an excellent example of a medieval town built on and conforming with the layout of a Hellenistic and Roman city that has conserved its urban fabric to an exceptional degree and with the minimum of modern interventions, in which the trajectory of social and cultural development is clearly visible in every aspect of the townscape.. 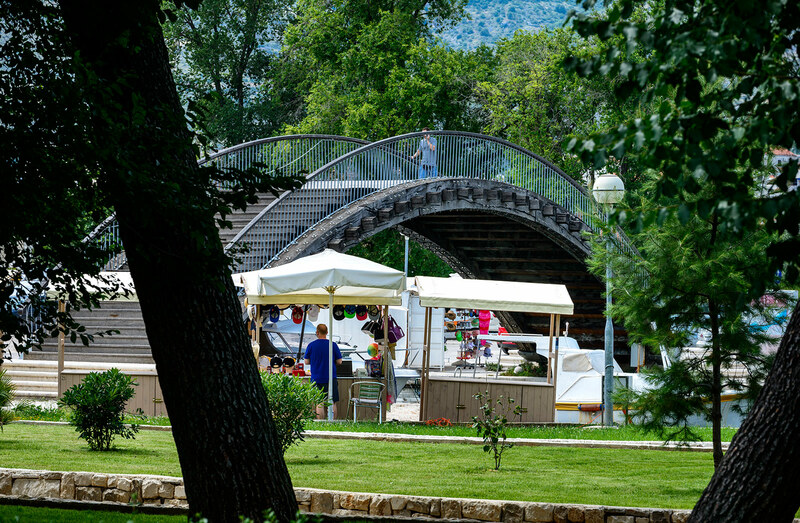 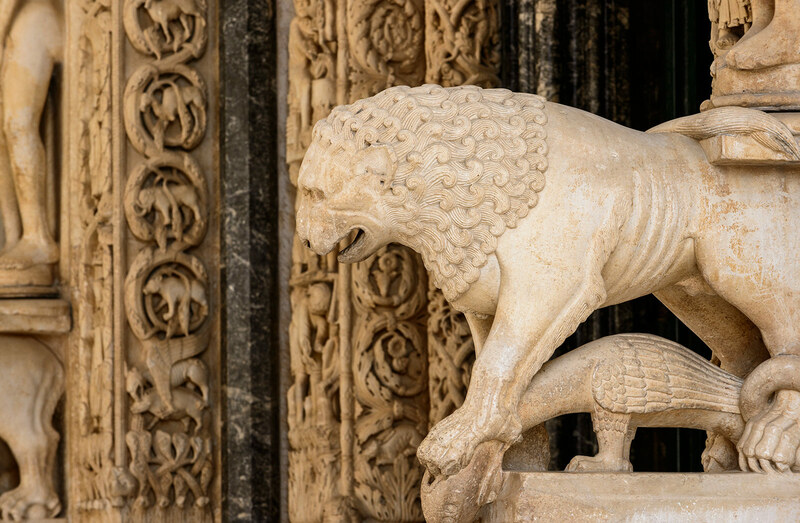 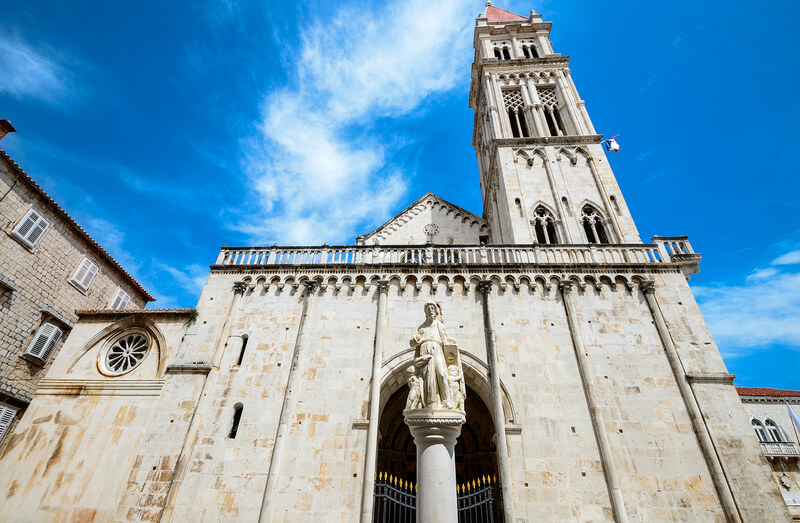 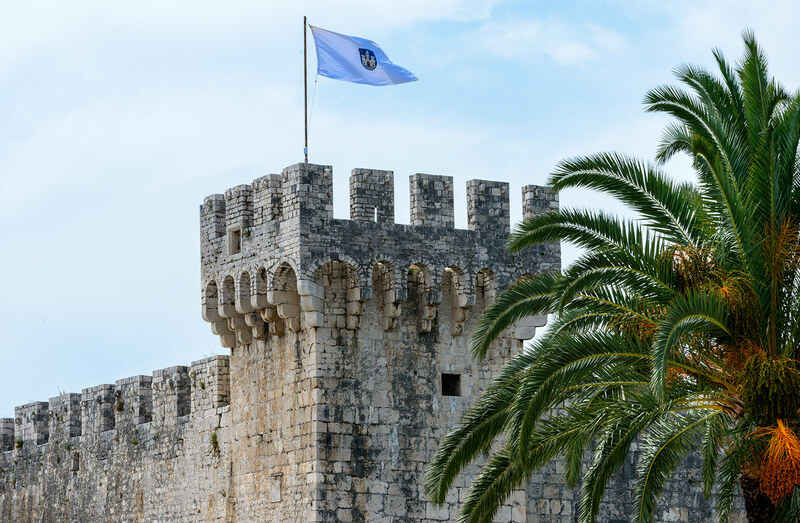 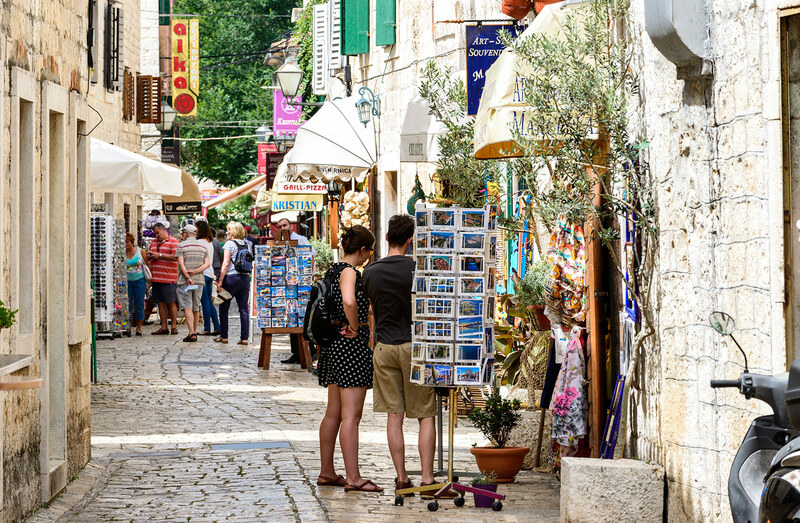 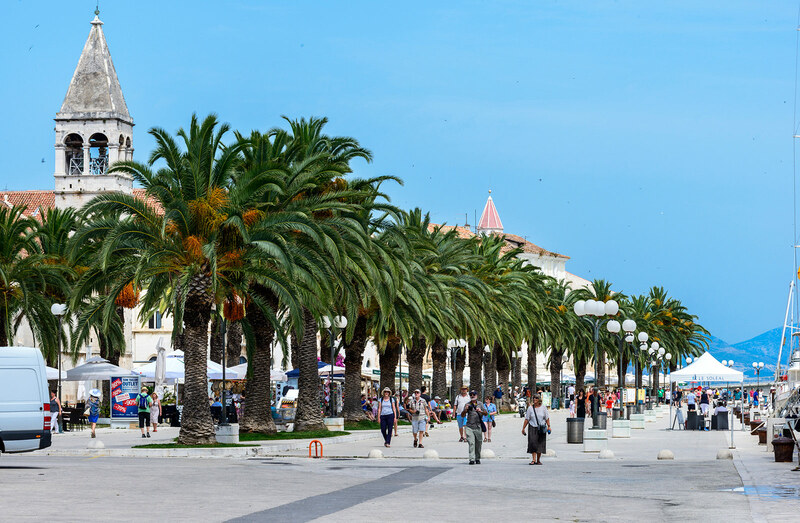 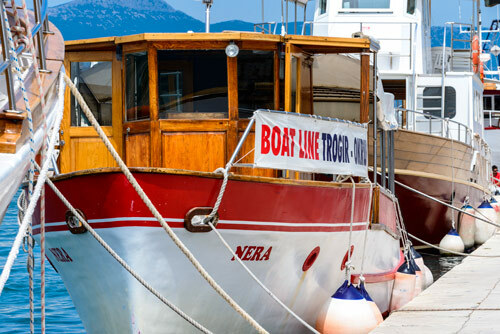 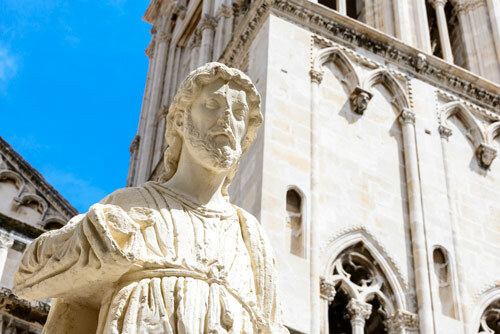 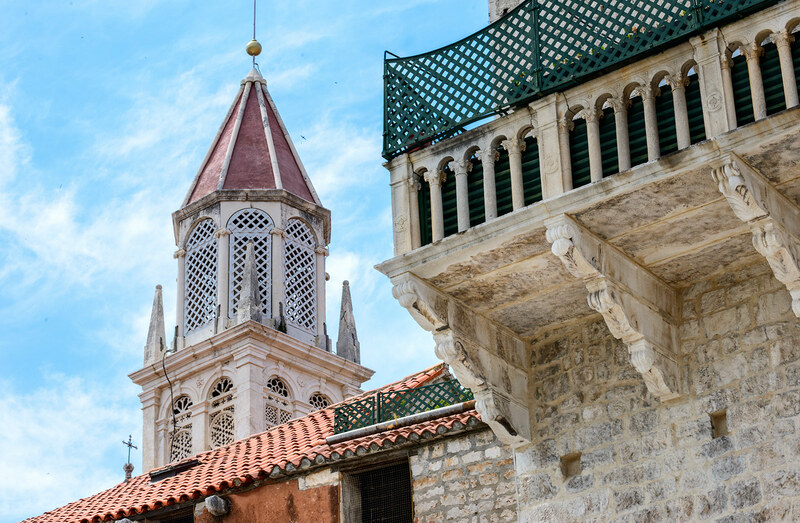 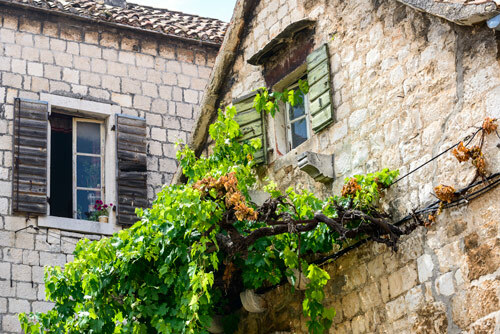 In the past, the town was one of the cultural centers of Dalmatia: in the 13th century enriched with the master works of master Radovan and Ivan Lucius, who filled the town with famous sculptors, architectures and paintings. 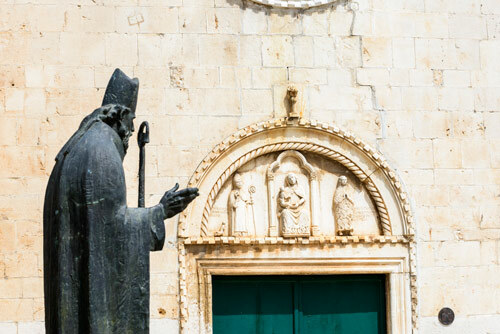 The Radovan Portal was finished in 1240, and is a unique monumental work of this great Croatian artist, of whom the inscription on the base of the lunette says he is "the best of all in this artisanship".